So you think you know the new 2019 rules? Why not try out our quiz? You can download quiz in PDF format either with the answers or, if you’re up to the challenge, without them. There’s no prize, just a bit of fun. Enjoy! 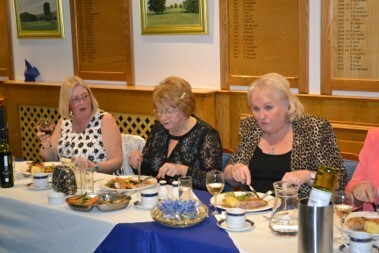 The finale of the Ladies’ Winter League took place on Friday. 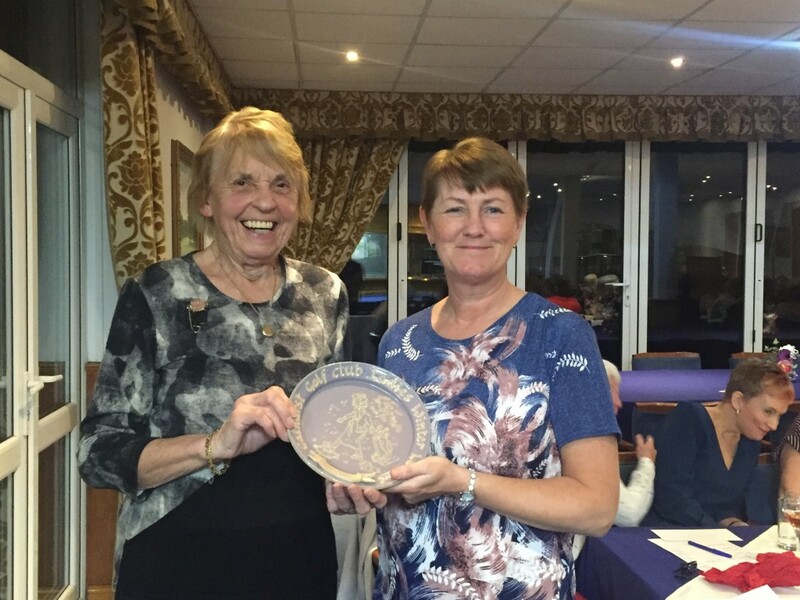 Elaine Shaw won the season with a staggering 60 points – the second highest in our history!!! A fantasic result considering how many Saturday comps. were cancelled due to bad weather. 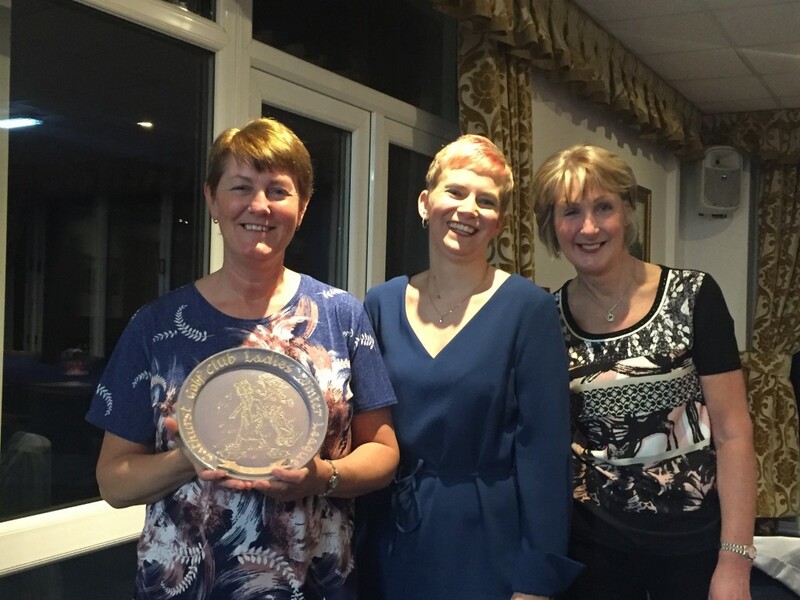 Second was Liz Price and third was Sue Henshall. 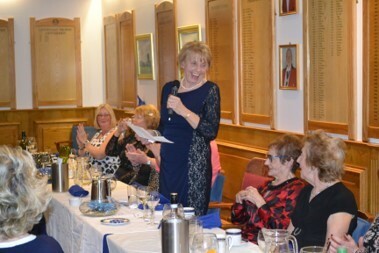 The Lady Captain, Phyllis Wigginton, presented the prizes. 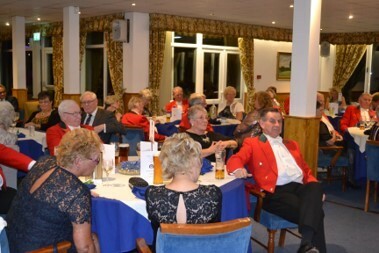 The 2019 Opening Dinner Dance took place on Saturday the 16th March. 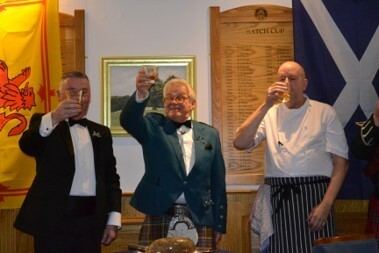 We look forward to a great season ands wish the Captain, Mr Jim Wall, a great year. 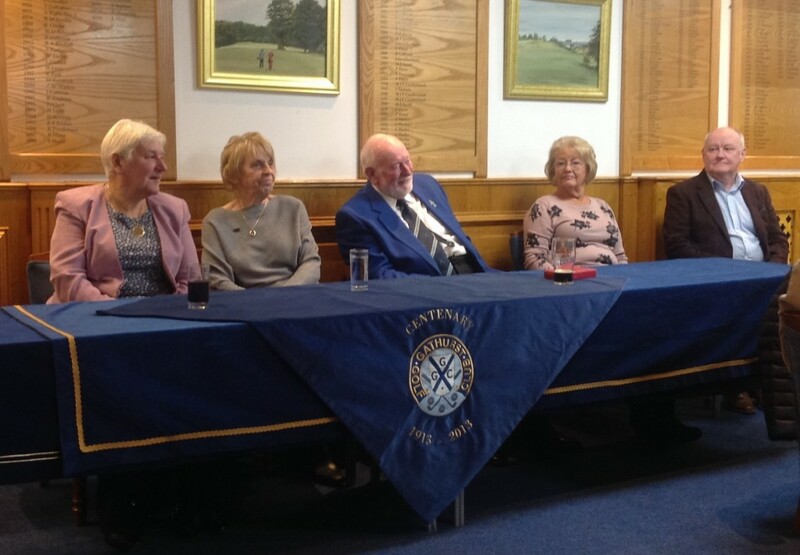 Attended by Lady Captain Phyllis Wiggington, Lady Vice Captain Elaine King, Lady President Maragaret Lenegan, President Bill Mcmath,Vice Captain Ben Johnson and Junior Organizer Doug Pickering. 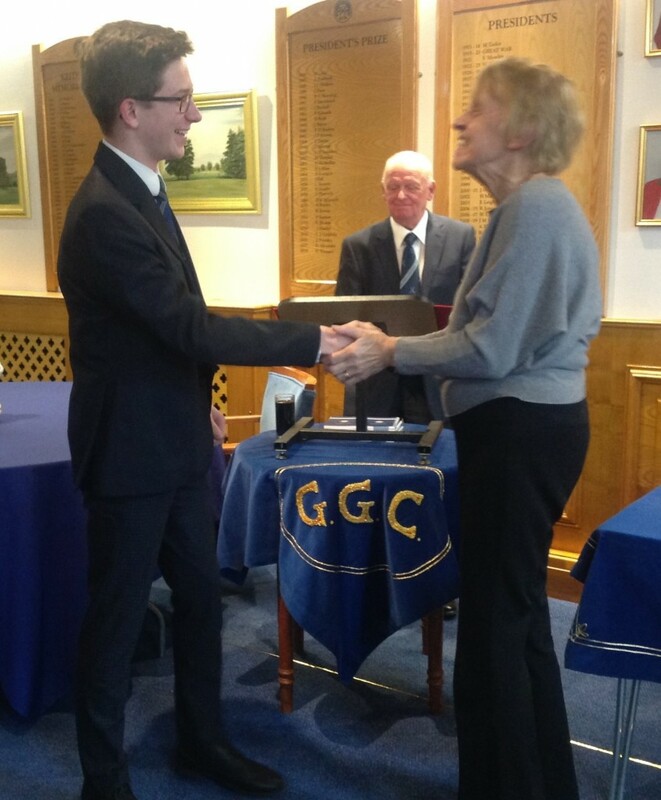 Daniel Ainscough was chosen as the Junior Captain for a second year. Congratulations Daniel. 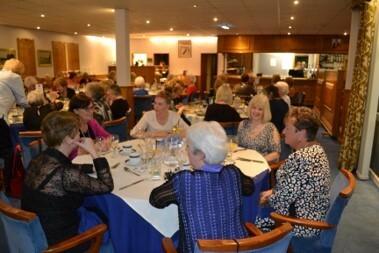 Gathurst held the 42nd Ladies Annual Dinner on 22nd February. 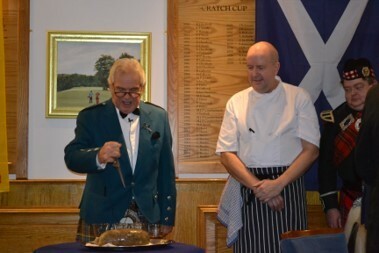 The evening of good food, good wine, and great company was enjoyed by all at the traditional pre-season gathering. 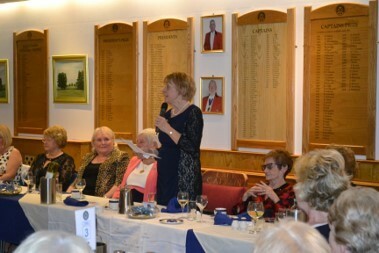 The Lady Captain, Mrs. Phyll Wigginton, addresses the audience welcomes her guests Mrs. Norma Fisher and Mrs. Joyce Jordan. 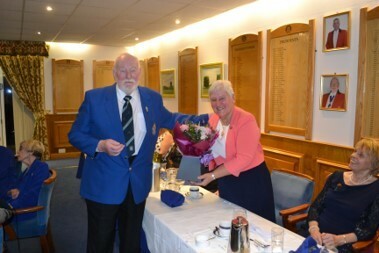 The President, Mr. Bill McMath, presents flowers to the ladies’ President, Mrs. Margaret Lenagan. 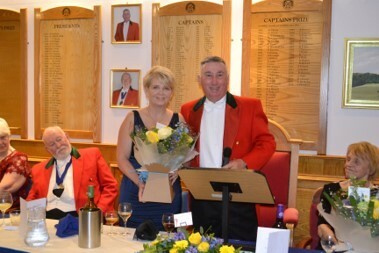 Flowers for the Ladies’ Captain, Mrs.Phyll Wigginton, from the Captain, Mr. Jim Wall. 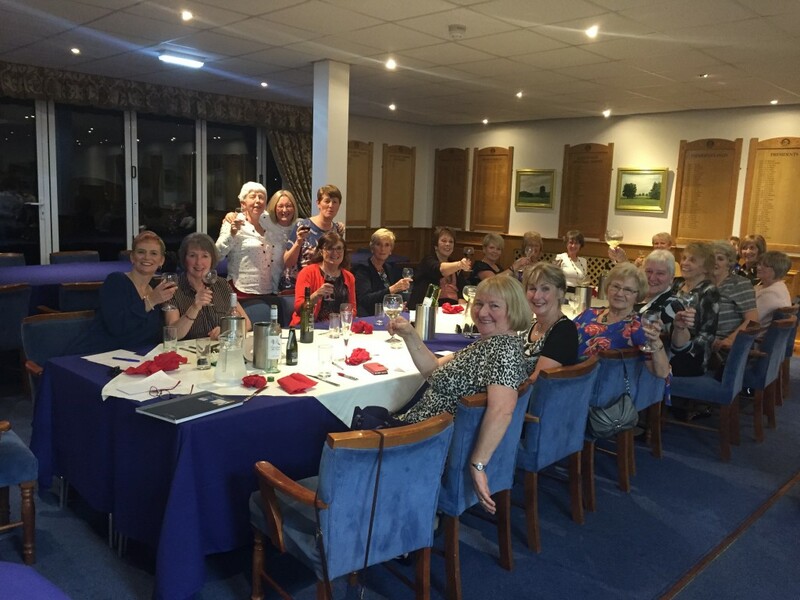 We are currently recruiting for our Ladies’ section and have launched a new initiative called ‘Ladies Get into Golf’. We are asking for your help to introduce any interested, prospective beginner ladies (wives, girlfriends, sisters, daughters, friends, etc.) to the club. 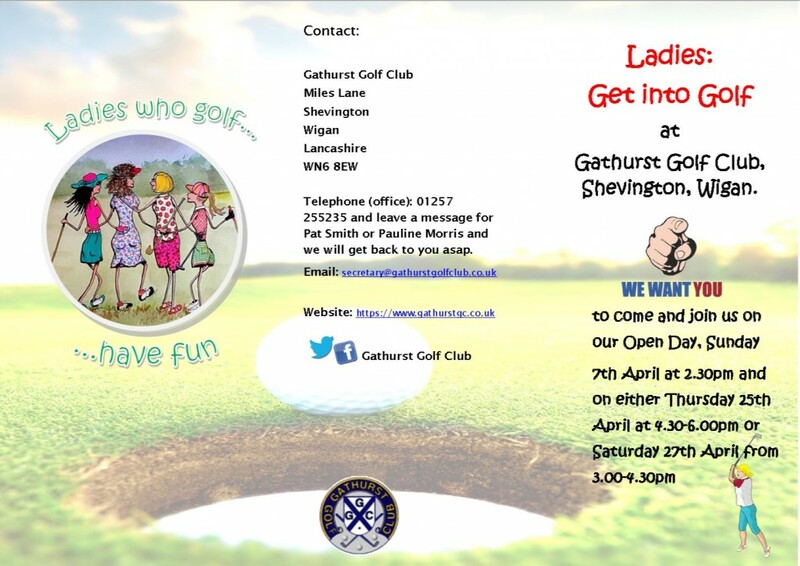 If you know someone who may be interested in joining the Ladies’ section, then please invite them along to our Open Day so that they can give it a try. 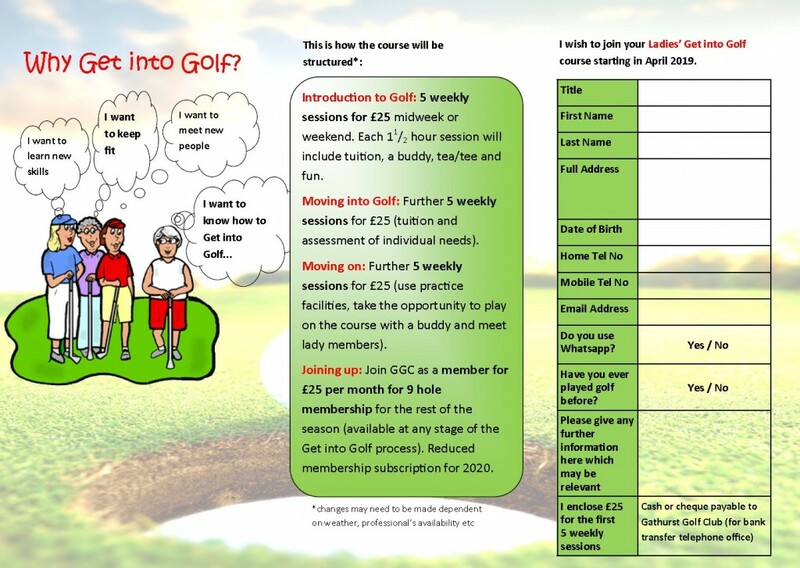 New ladies who are beginners will initially be offered a FREE group lesson by Chris Clarke (the club professional) at the Open Day on Sunday 7th April (meet at 2:00pm for a 2:30pm lesson). Can’t make the Open Day? 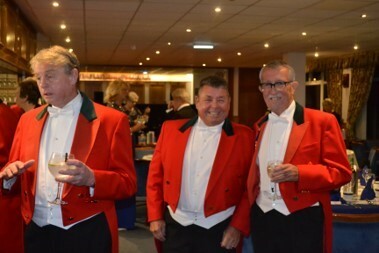 no problem; just attend one of two FREE taster sessions, either Thursday 25th April (4:30pm – 6:00pm), or Saturday 27th April (3:00pm – 4:30pm). The taster sessions will be followed by a series of 5 weekly sessions to hone skills, costing a bargain price of £25 for each set of 5. 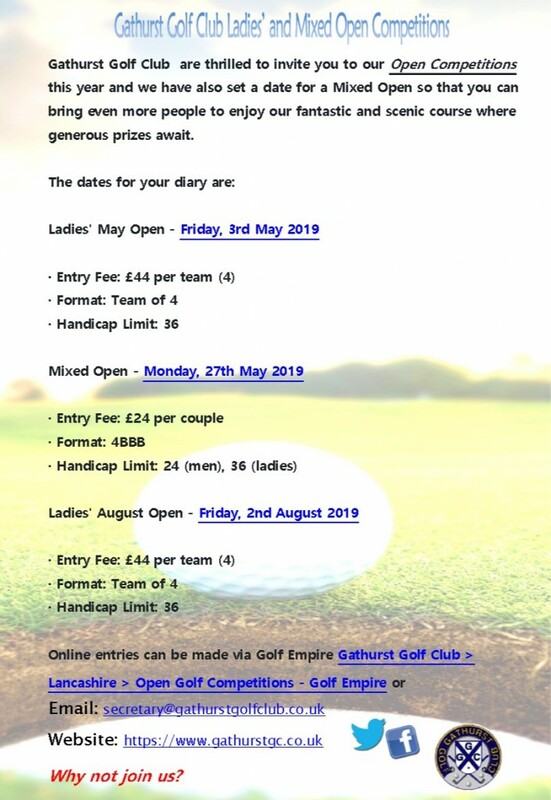 Interested ladies can reserve a place on the taster sessions by completing the application form in the leaflet, sending an email with details to secretary@gathurstgc.co.uk, or by just turning up on the Open Day. 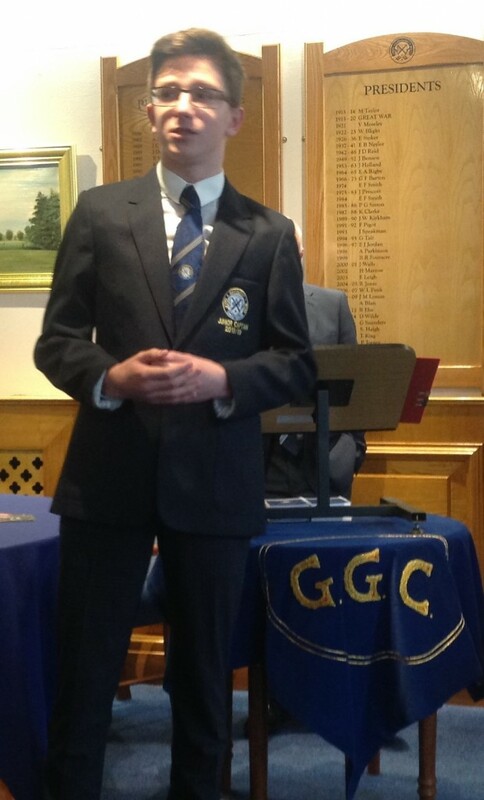 Our Junior organiser, Doug Pickering, has been elected as President of the South Lancs. 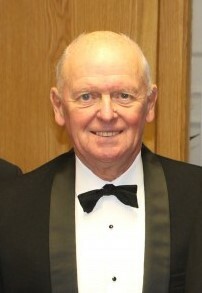 Junior League for a term of two years. 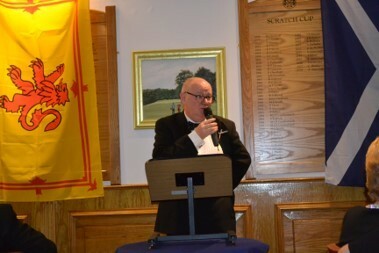 The election took place at the Annual Meeting of Club Secretaries held at Houghwood on Monday 4th February. 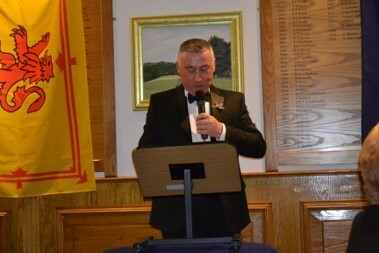 Frank Grundy from Houghwood Golf Club was elected Secretary, Tony Mather, also from Houghwood, will continue as Team Manager. 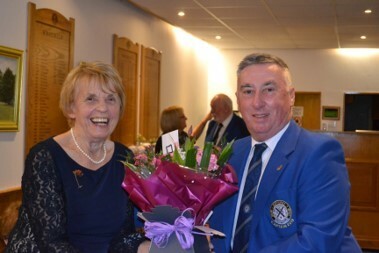 Congratulations Doug, and thank you for all your hard work building up the Junior section which currently has 59 members. 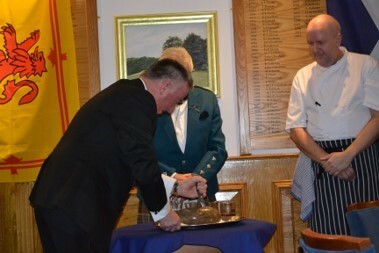 Saturday evening saw the annual change-over of the club officers. 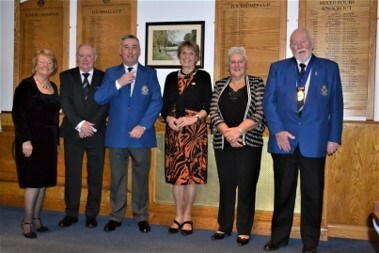 The new Presidents Bill McMath and Margarent Lenagan, the new Captains Jim Wall and Phyllis Wigginton, and the new Vice Captains Ben Johnson and Elaine King. 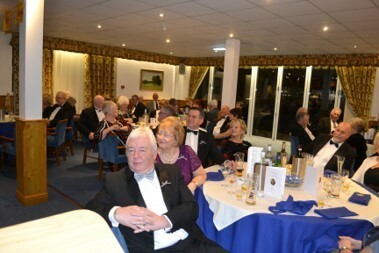 Presidents Phil Torney and Sue Holding, and Captains David Dean and June Glenn.